SACRAMENTO, Calif., Nov. 14, 2018 (SEND2PRESS NEWSWIRE) — More than 500 people are expected to attend the 17th annual award luncheon Saturday, November 17, 2018, to recognize winners of the “Women in Law Enforcement” Business and Community Awards presented by the Sacramento Chapter of the National Coalition of 100 Black Women. Felicia Allen – She was one of the first two women sworn to serve on the Sacramento Police Department in 1974. Sergeant Sabrina Briggs – She is the first African American female Police Sergeant on the Sacramento Police Department. Flossie Crump – She was one of the first two women sworn to serve on the Sacramento Police Department in 1974. Amanda L. Ray – First African American female officer in California Highway Patrol history to achieve the rank of Assistant Commissioner, Staff. Honorable Alice Lytle – Judge Lytle (retired) was the first African American woman to serve on the Sacramento Bench, and in 1998 when the courts were unified, she became the first-ever African American female Superior Court Judge in California. Connie Gipson – Deputy Director for Facility Operations, California Department of Corrections and Rehabilitation. Robin L. Harrington – Chief Deputy Warden (Retired), Female Offender Programs and Services. Odette Y. Crawford – Associate Warden, California Department of Corrections and Rehabilitation (Retired). Wiley Manuel Bar Association of Sacramento County – A local organization of attorneys who promote the administration of justice and make use of legal tools and legal discipline for the advancement of the economic, political, educational, and social interest of Sacramento, especially the Black community. Jordan Brown – 2018 graduate of Grant Union High School in Sacramento, where she was Senior Class President and Captain-Criminal Justice Magnet Academy. Ms. Brown is currently a freshman at California State University, Fresno. 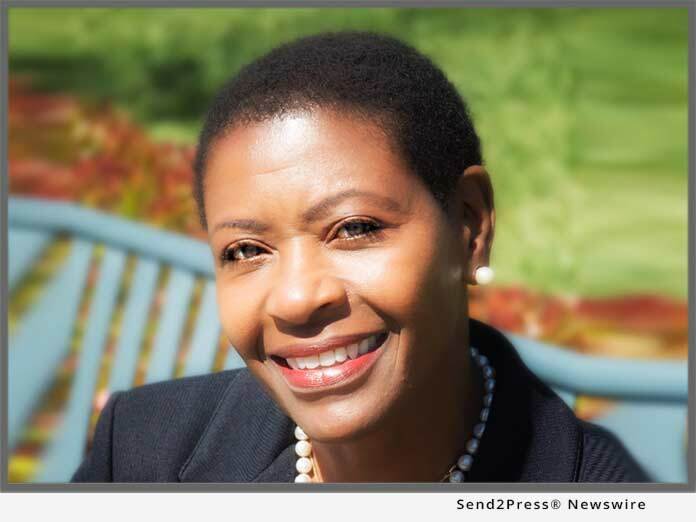 Web Photo Caption: Diana Becton is the District Attorney for Contra Costa County. She will be the keynote speaker at the Sacramento NCBW Business and Community Awards Luncheon on November 17, 2018. Media representatives should arrive at the Grand Ballroom of the Doubletree hotel in Sacramento by 11:45 a.m. on Saturday. Please ask for Anita Johnson or Myrlys Stockdale. The event will last until 2 p.m.. Awards will be presented after lunch (i.e. after 1 p.m.).